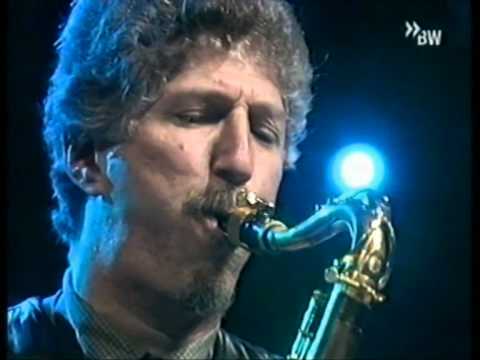 Bob Mintzer, born January 27, 1953 and a native of New Rochelle, New York is what's known as a triple threat musician. He is equally active in the areas of performance, composing/arranging, and music education. 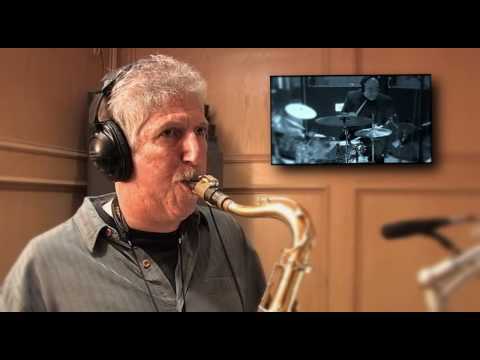 While touring with the Yellowjackets or his own quartet, or big band, Bob is busy writing music for big band, various small bands, saxophone quartets, orchestral and concert band music. 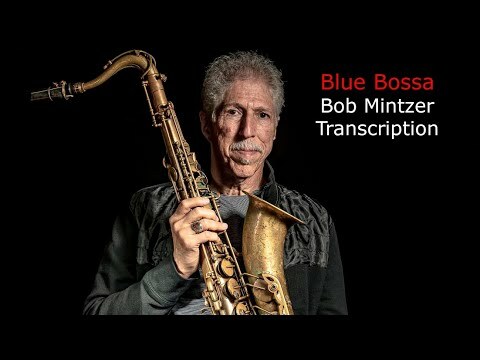 Bob is also on the faculty of the University of Southern California in Los Angeles along with long-time cohorts Peter Erskine, Alan Pasqua, Vince Mendoza, and fellow Yellowjacket Russell Ferrante. 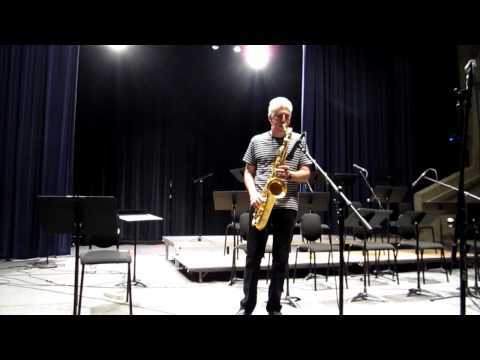 where he teaches jazz composition,, saxophone, directs the Thornton Jazz Orchestra, and conducts a jazz workshop class for incoming freshmen and sophomore jazz students. 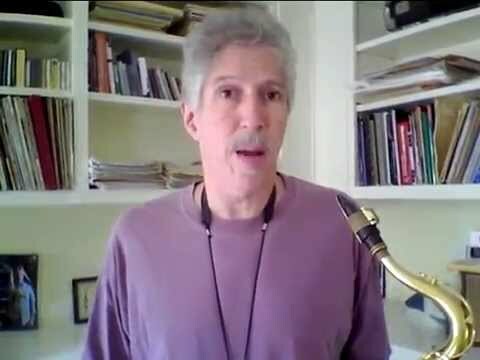 He also does workshops all over the globe, plays on countless recordings every year, and is summoned to be guest conductor and soloist with large and small bands all over the world. 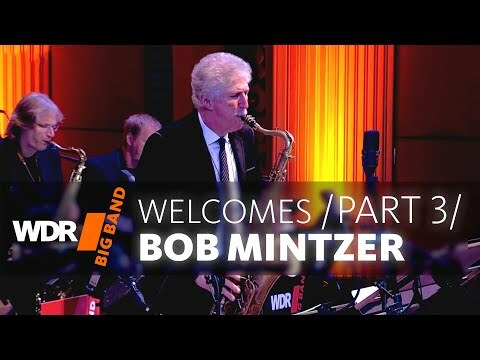 Bob has played/recorded with a wide variety of artists ranging from Tito Puente, Buddy Rich, Thad Jones/Mel Lewis Big Band, James Taylor, The New York Philharmonic, National Symphony, American Saxophone Quartet, Art Blakey, Donald Fagan, Bobby McFerrin, Nancy Wilson, Kurt Elling, to Jaco Pastorius, Mike Manieri, and Randy Brecker. "Music chose me at a very early age" says Bob. 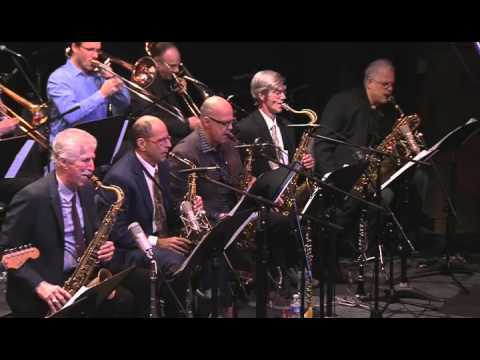 "I was completely taken by the 12 tones, whether hearing music played on the radio, television, recordings, or live concerts around the New York City area. I was not only struck by the emotional outpouring of great musical performance, but also found myself completely consumed with how the music fit together in all its glorious detail. I could spend hours sitting at a piano, trying to replicate the songs I would hear others play. "Jazzmobile, an organization that sponsored jazz performances around the greater New York metropolitan area, sent a quintet consisting of Dr. Billy Taylor, Grady Tate, Ron Carter, Harold Land, and Blue Mitchell to the New Rochelle High School in 1967. I was a sophomore at the time. I think it was then and there that I decided that music would be my calling. Later that year I was taken to the Village Gate to hear the double bill of the Miles Davis quintet and the Thelonious Monk Quartet. From that point on I went to as many live performances as I could on the budget of a 16-18 year old. 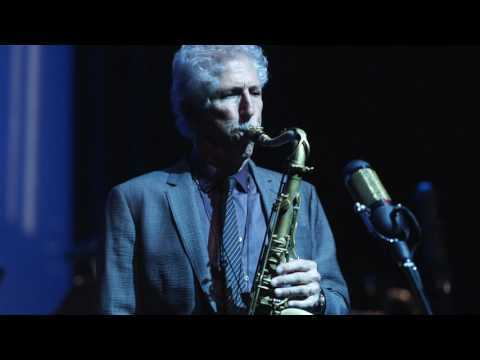 During my formative years I was so fortunate to have the opportunity to hear Sonny Rollins, Miles, Monk, Sonny Stitt, Dexter Gordon, Chick Corea, Herbie Hancock, and many of the jazz greats play around New York. "In 1969 my folks had the foresight to encourage me to audition for the Interlochen Arts Academy in Michigan. I received a scholarship to attend this great school for my senior year of high school. My classmates were Peter Erskine, Danny Brubeck, Elaine Duvas (principal oboist in the Metropolitan Opera Orchestra), and Tom Hulce (who played Mozart in the film Amadeus). This year provided the inspiration and information that was to establish my practice and training regimen for years to come. 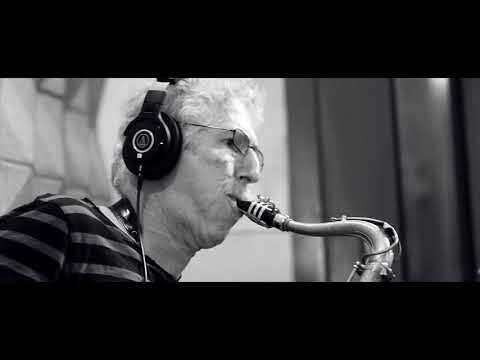 I was studying classical clarinet, playing guitar and piano, learning how to play the saxophone and flute,learning songs and writing tunes for the little combos we would put together." 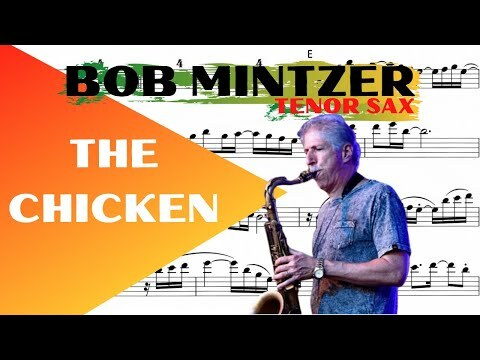 In 1970 Bob attended the Hartt College of Music in Hartford Connecticut on a classical clarinet scholarship. 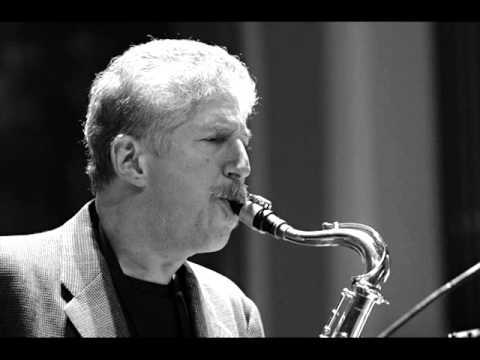 Jackie McLean had just started a jazz program at Hart, and Bob spent time with Jackie while working on a multitude of skills. 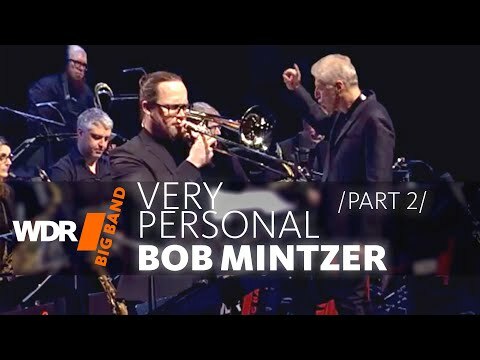 "I was very interested in all kinds of music and was attempting to learn how to play flutes, clarinets, saxophones, piano, work on composition, and get my school work done, Bob explains. 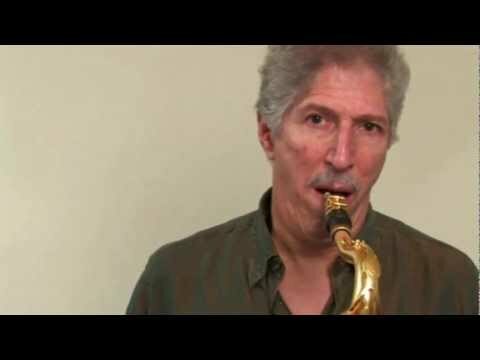 "I played clarinet in the orchestra and various chamber music groups. I also played early music in a small group for a while. 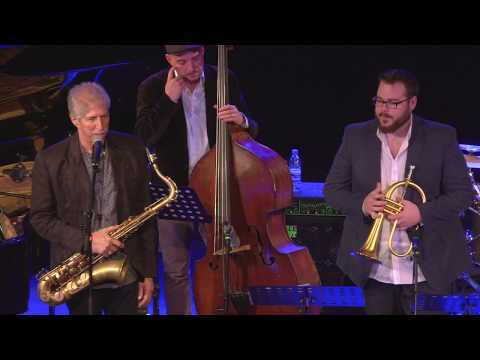 There were some crazy rhythms in much of early music that paralleled what jazz improvisers were doing as far as playing over the bar line. It was all fantastic! 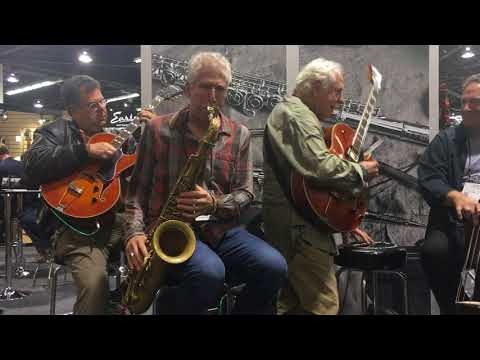 After school I would listen to jazz recordings and go and sit in with local jazz musicians. 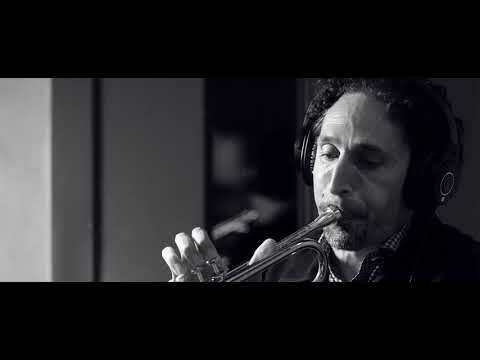 There was a pretty vibrant scene at that time around Hartford, where one core group of musicians were working 6 nights a week in different joints." Jackie eventually pushed Bob to consider moving down to New York City and jump into the jazz community down there. 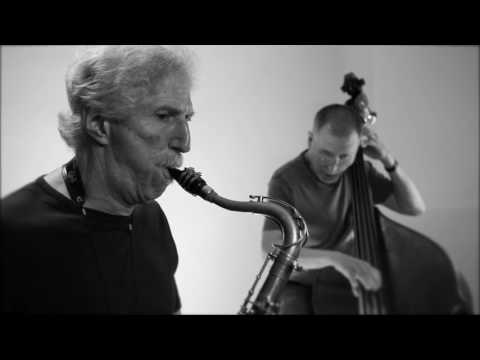 He took the suggestion and transferred to Manhattan School of Music in 1973. At that time there was a lot of playing going on in the lofts, which were commercial spaces newly converted to living quarters, and very affordable. 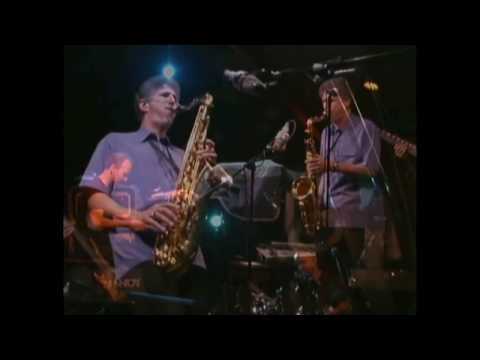 Bob's contemporaries during the period were Michael Brecker, Dave Liebman, Steve Grossman, Richie Bierach, John Abercrombie, and countless other musicians. "The musicians I encountered in NYC in the early 70's were all about the music," Bob remembers. "Rents were affordable, and guys would get together in the lofts to play and compare ideas. Everyone's aspiration was to land a gig with a working jazz group. In the interim I paid the rent doing whatever would come along, from subbing in broadway shows, to doing odd recording sessions or club dates. 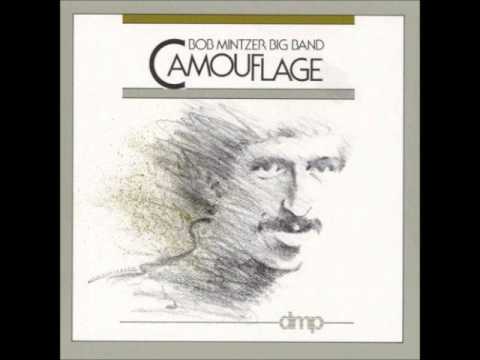 In 1974 Bob was recommended to Eumir Deodato by a Manhattan School of Music classmate. 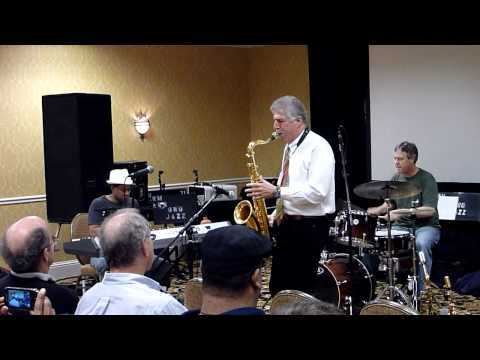 Bob toured with Deodato for one year, playing large venues all over the world. "Eumir had a hit record with his rendition of the Strauss Zarathustra melody. He was a teriffic arranger! 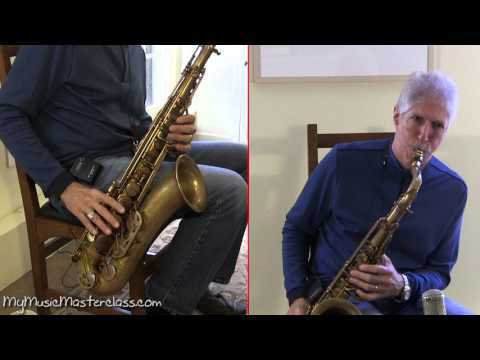 Check out the arrangements he did for Sinatra and Jobim on their duo recording in the 60's. I met several musicians on that band that took the time to show me things about all kinds of music. Rubens Bassini, former percussionist with Brazil 66 took me under his wing and showed me many things about the rhythms of Brazil." During that same year Bob started playing with the Tito Puente Orchestra. 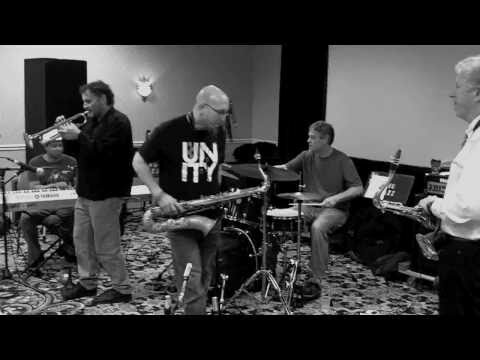 This was a steady gig around the New York area. 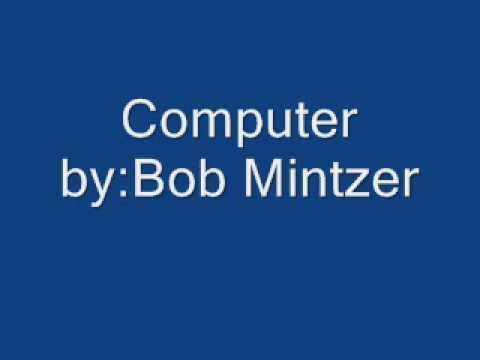 This music had a lasting impact on Bob's writing and playing for years to come. 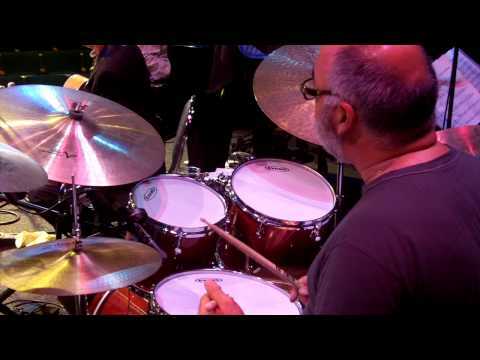 He later played with Eddie Palmieri and Mongo Santamaria. In 1975 Bob joined the Buddy Rich Big Band and spent two and a half years playing every night with Buddy, except for a week off at Christmas time. 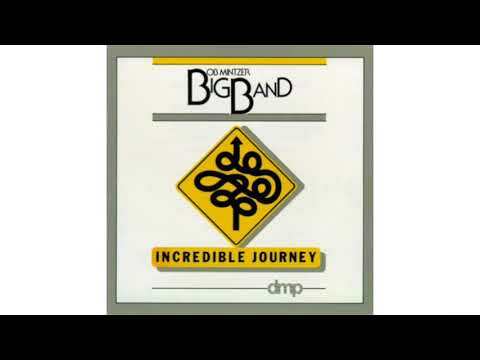 "On Buddy's band," Bob explains, "we played in every small town in the U.S. as well as in other countries. I was so thrilled to be playing every night and seeing new places all the time. We would go out after the concerts and find a place to sit in with a local band. 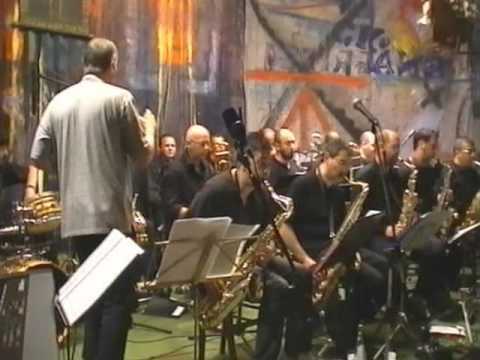 If there was no jazz club we would play with whatever band there was. I remember playing with a cowboy band in El Paso Texas one night. 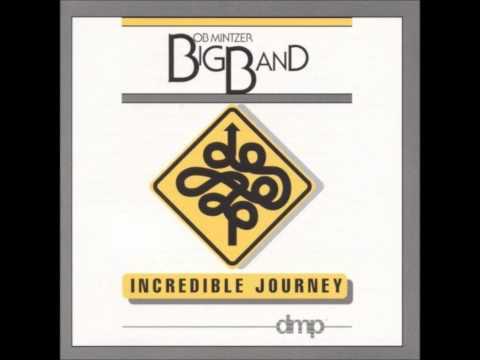 I also learned how to write big band arrangements on Buddy's band. He was very gracious about letting me write for his band." While on Buddy's band Bob also wrote music for Art Blakey's Jazz Messengers and did a brief stint with the band at the Village Gate in NYC. 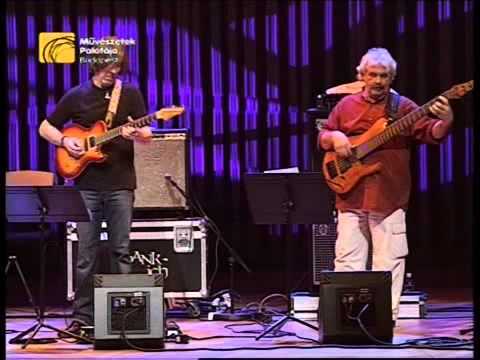 He also did a tour with Hubert Laws playing a utility reed chair. Bob left Buddy in 1977 and settled down in New York to work on his writing and playing. 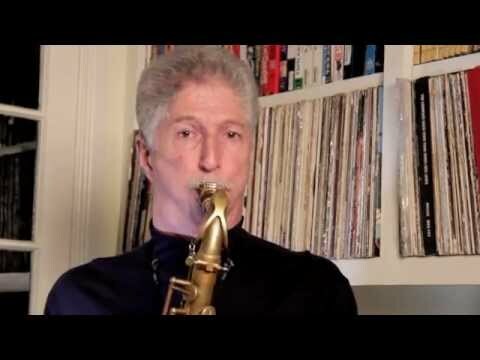 He played with Joe Chambers, Ray Mantilla, Tom Harrell, Teramasa Hino, Sam Jones, and began to do some freelance work in the studios, with symphony orchestras, and in Broadway pit orchestras. 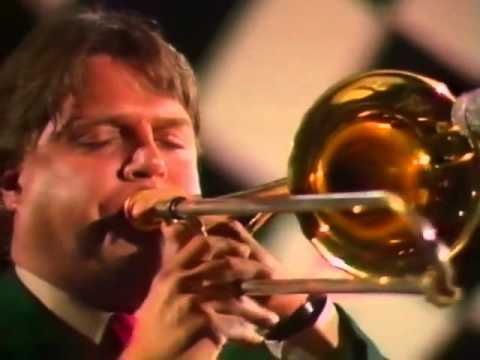 In 1978 he joined the Thad Jones/Mel Lewis Big Band. He also became a member of the band Stone Alliance (Don Alias, Kenny Kirkland, Gene Perla) that year. In 1981 Bob joined Jaco Pastorius' Word of Mouth Band with Michael Brecker, Peter Erskine, Don Alias, and Othello Molineaux. 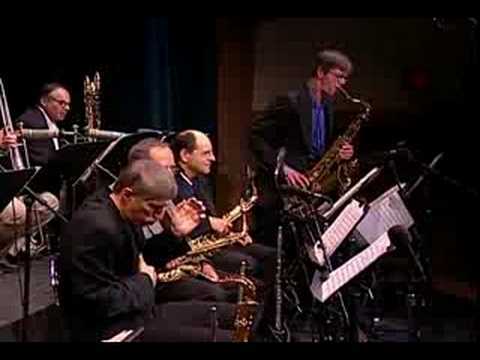 He played tenor sax and bass clarinet in that band as well as doing some arranging for the large ensemble version. 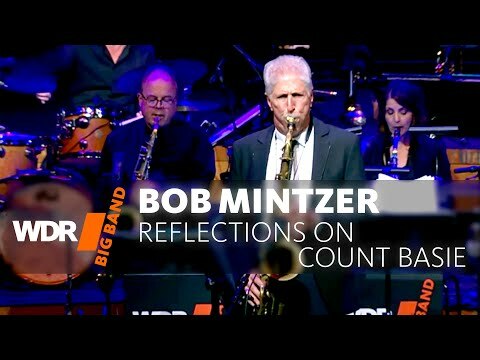 Three recordings and a video document this music and show Bob to have quite a unique voice on the bass clarinetist. 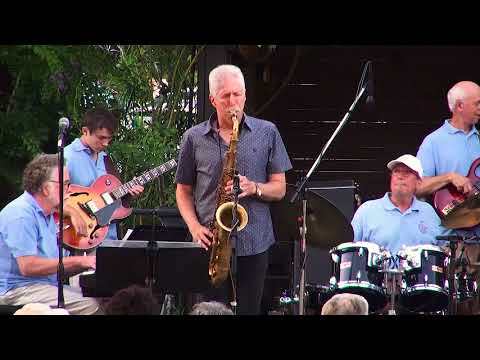 Around this time Bob was also playing with Mike Manieri and Randy Brecker. He also did his first two solo recordings for the Pony Canyon Label in Japan. 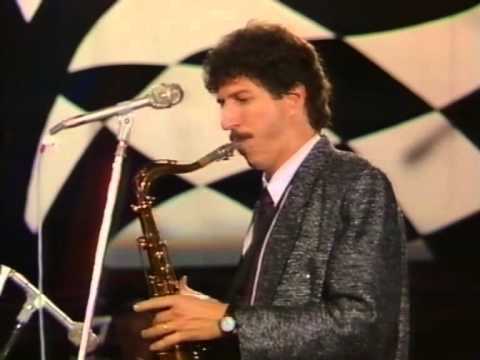 (Hornman and The Source) In 1983 Bob put a big band together to play at the club owned by Mike and Randy Brecker called Seventh Avenue South. In NYC. 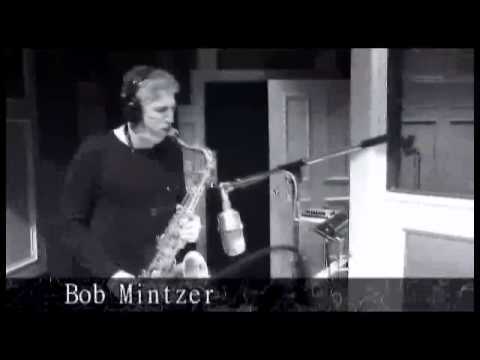 It was a one-off project initia Book Bob Mintzer for shows and concerts at Heavy Rotation booking agency. Worldwide Bookings with HR Booking. 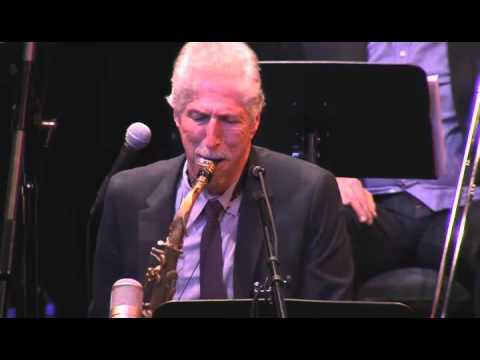 Bob Mintzer Booking, Book Bob Mintzer. 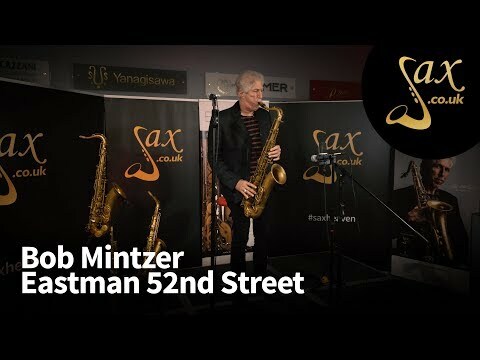 Book artists like Bob Mintzer, Bob Mintzer booking agent, contact Bob Mintzer email, Bob Mintzer manager, Bob Mintzer management for concerts, bookings, biography, pictures, videos. 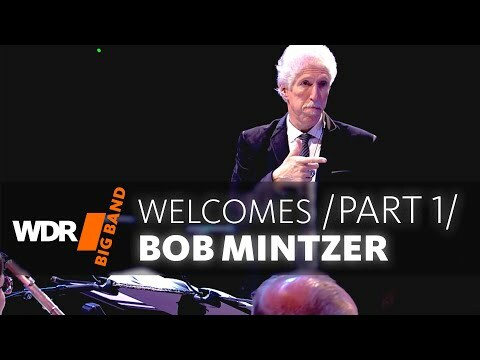 Bob Mintzer may be available for your club shows, private party, festivals or other events.